Aurora "hangs out" at the New Wave Hair Salon, where I get my hair professionally washed and conditioned every Wednesday. She's supposedly always getting her hair done, but I've seen her at the supermarket, at the dog run, and even out in the club - and her hair is ALWAYS in those rollers. 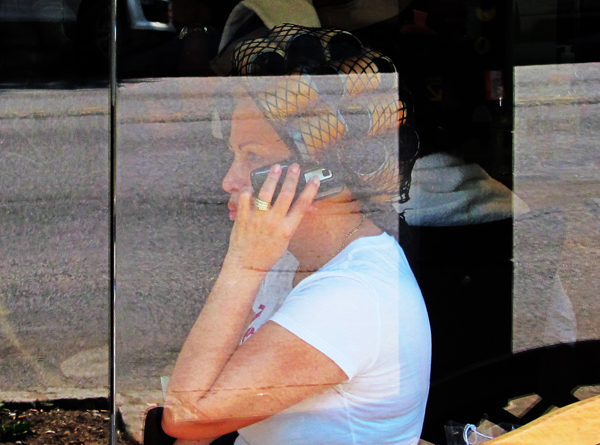 That cell phone is also permanently attached to her right cheek, plus she has a really bad case of pottymouth. 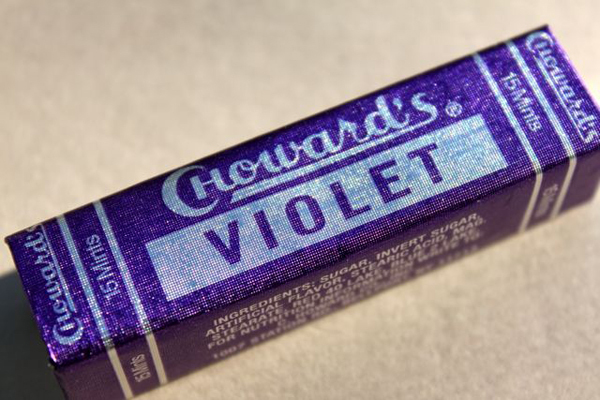 None of these things mean that she isn't a kind soul - she seems to be addicted to Choward's brand "Violets" candies, and she always shares.